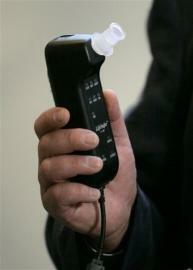 The State of Missouri has mandated DWI Breath Ignition Interlock Devices on offender’s vehicles. We proudly serve the greater Joplin, Missouri and Springfield, Missouri area. Our Service Installs, and downloads the Data from these devices. We are currently using the Lifesafer Breath Interlock Device that is widely recognized by courts. In under 2 hours you will be on you way, and in compliant with your court order. Cheap Install prices and low monthly plans. We do not tack on additional fees.